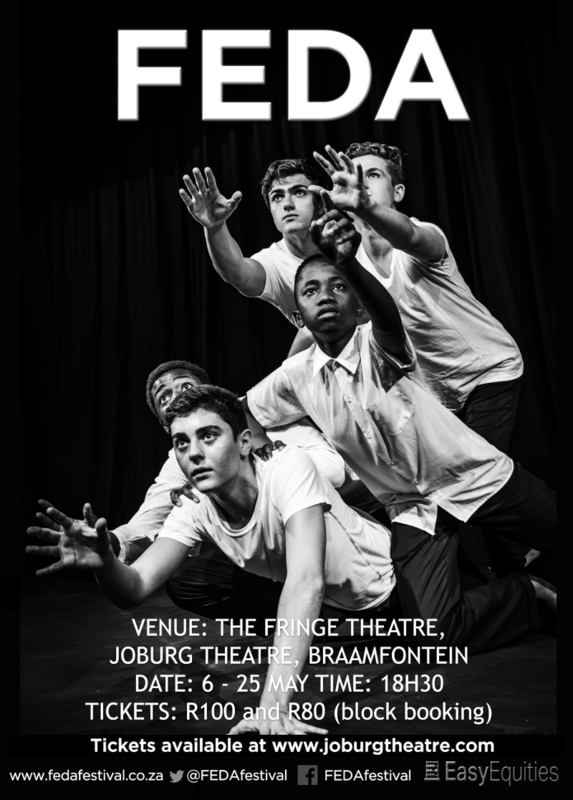 FEDA (Festival of Excellence in Dramatic Arts) is a one act play festival in which students write, devise, direct and produce their own plays. Students can enter either the published section or the original section. It is a platform for young people to express their own voices and to learn theatre skills. It is innovative, exciting and fresh and it is an indicator of what our young students find important to them in society today. This is the future of South African theatre.